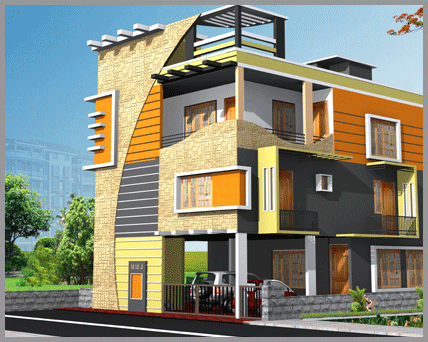 MJ started this new project nearby Hosur road with 260 developed plots and 25 premium residential villas. The project completed and handed over within a period of 1 year and the residence of Mr. Dr. P Anilkumar itself in this project. There are still associated project plots within this layout.